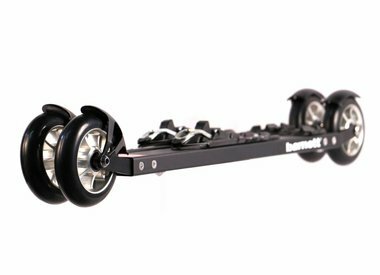 We assemble roller skis according to your needs and dimensions. 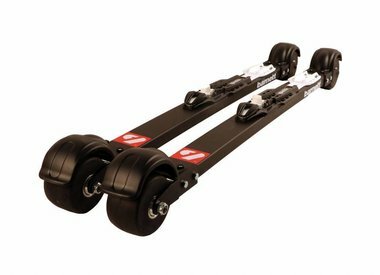 Barnett roller skis are designed for high quality and optimum performance regardless of your level. You choose, carbon fiber or aluminum frame, skate or classic. 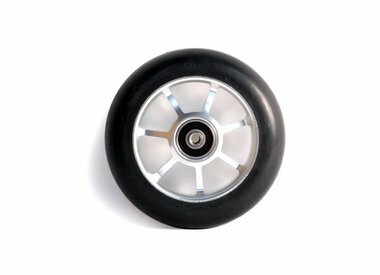 You customize your roller skis by choosing bindings and type of wheels. ENJOY A 15% DISCOUNT RIGHT NOW* !!! By purchasing a pair of roller skis you get a 15% discount on poles XC-09 100% carbon. *The offer is valid until the goods are out of stock.